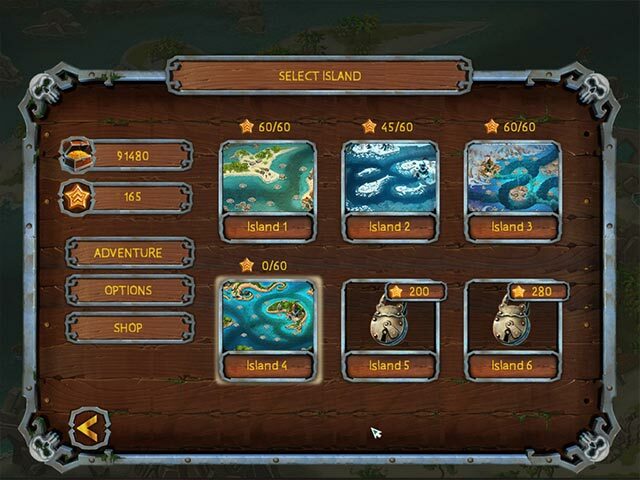 Fill And Cross Pirate Riddles 2 game download. 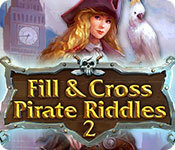 Free download Fill And Cross Pirate Riddles 2 for Mac. Gone are the days when Misty Albion sought after courageous gentlemen of fortune. 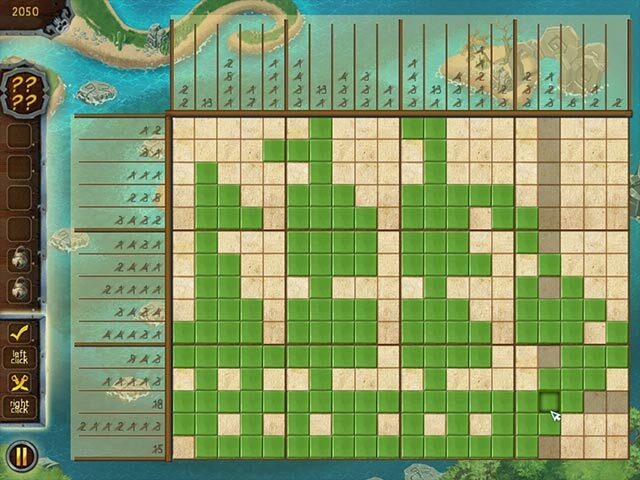 Now that she has called on the help of pirates, your aim is to help the country take control of the vast expanses of the ocean. It takes a brave sea dog to accept this challenge. 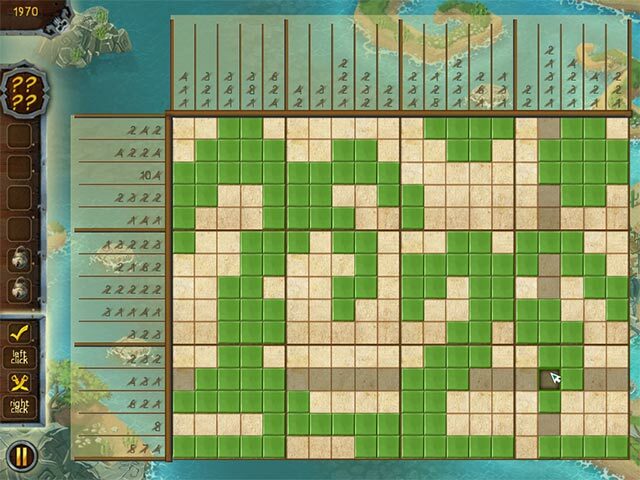 But first, you’ll need to decipher some old maps... Go ahead! Hoist the Jolly Roger! Fair winds to ye, sea dog!